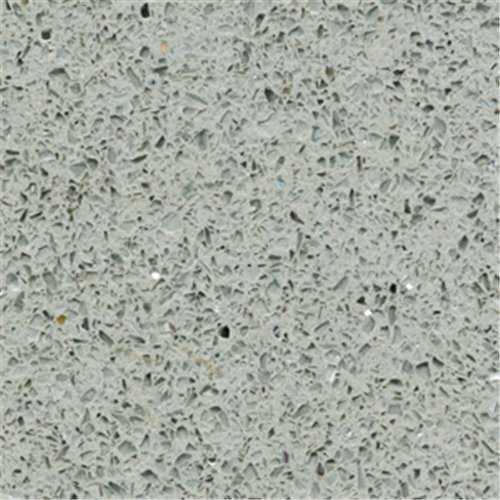 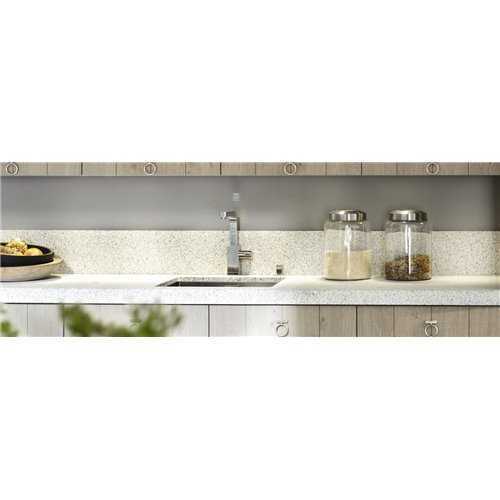 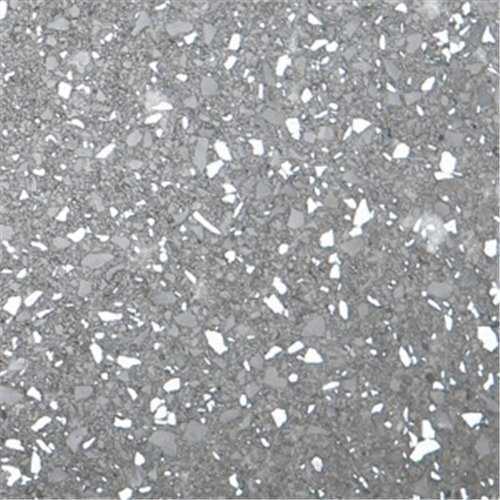 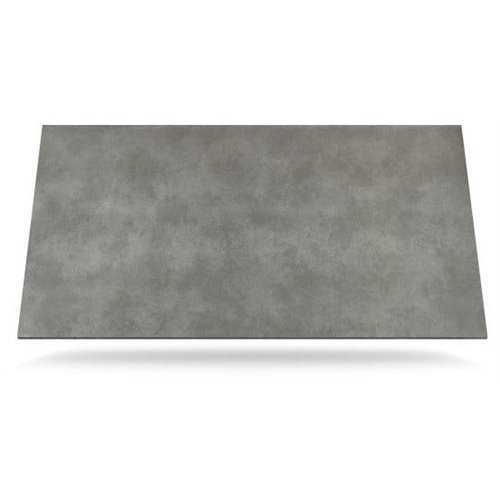 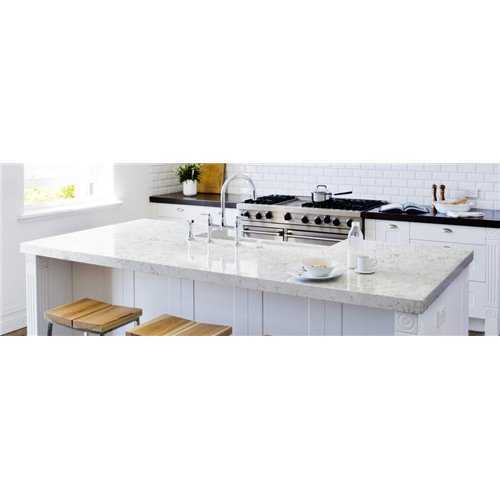 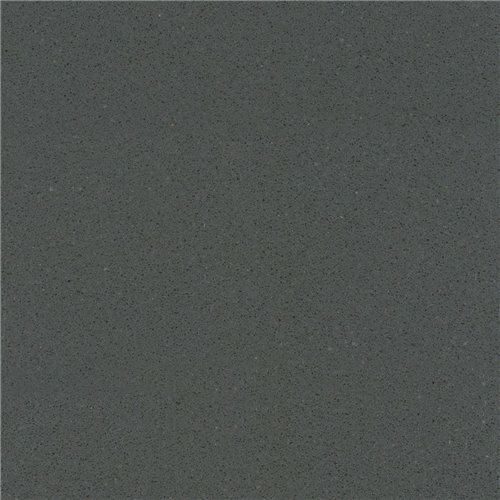 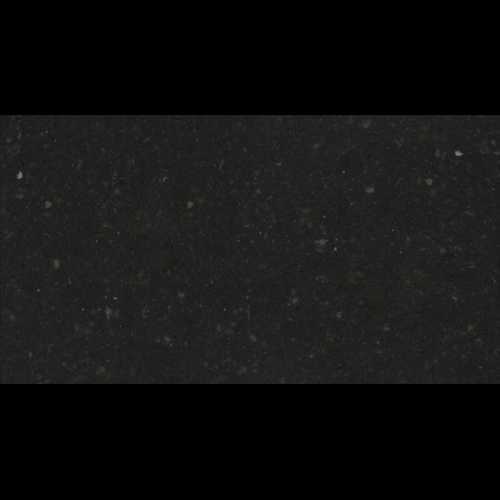 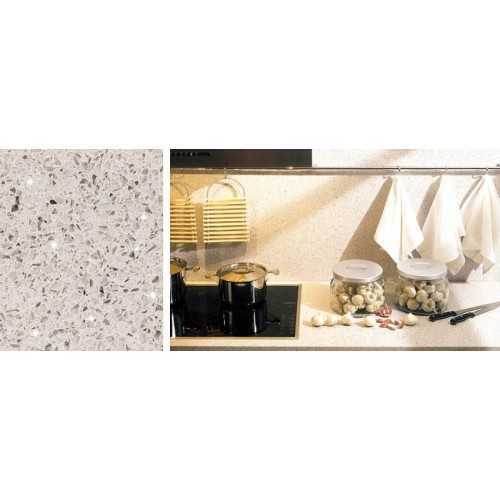 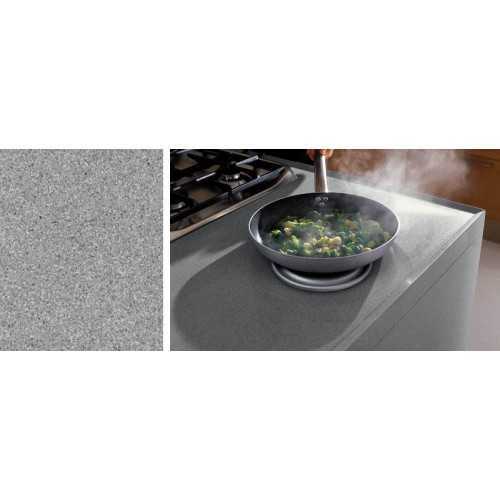 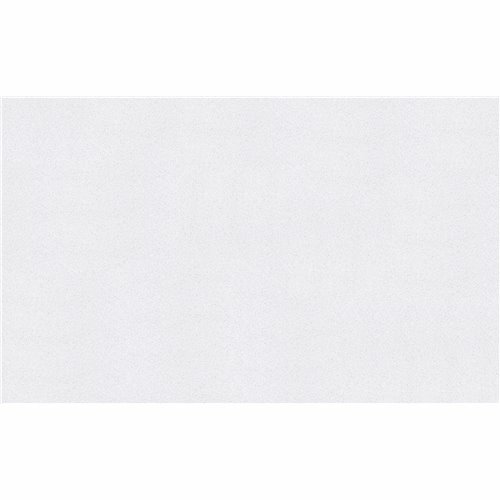 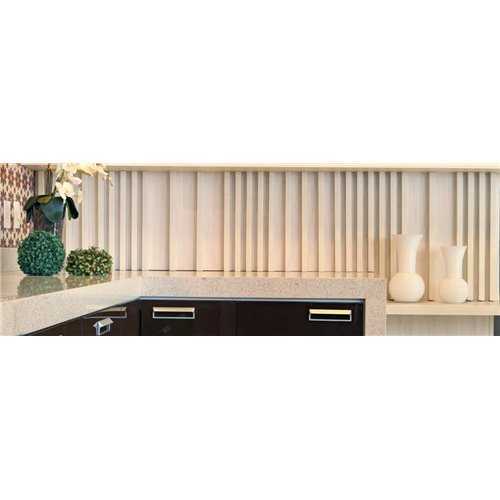 What is a quartz worktop? 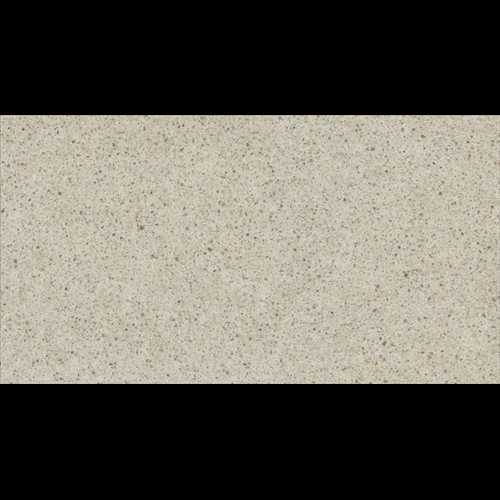 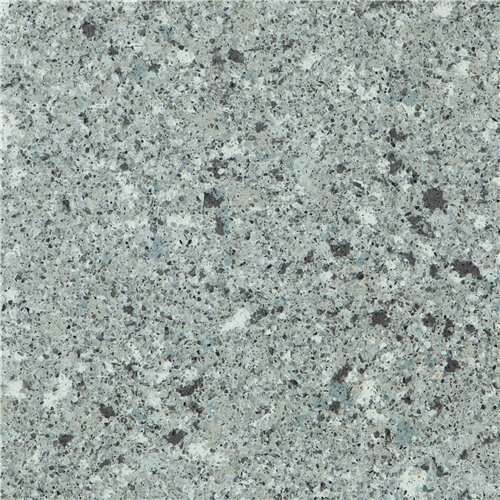 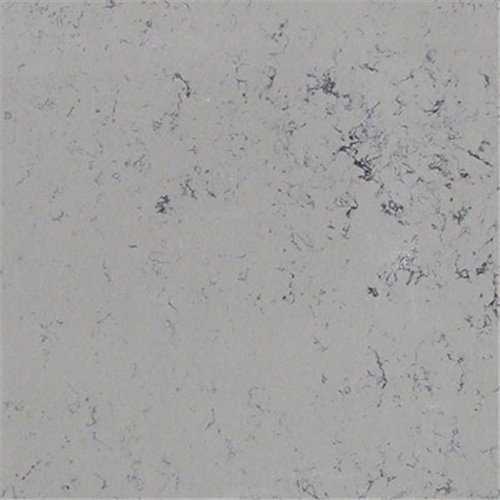 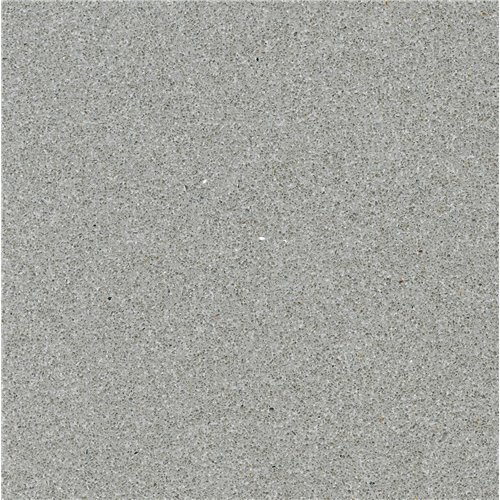 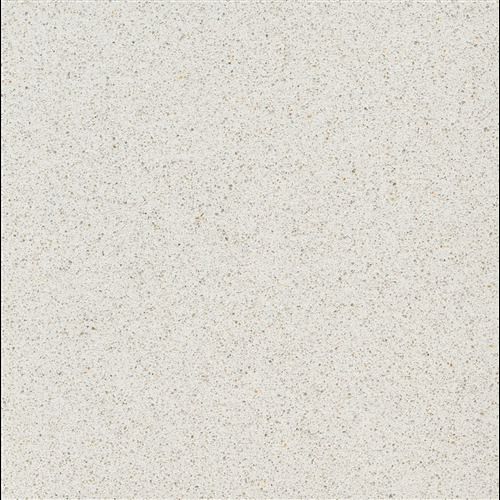 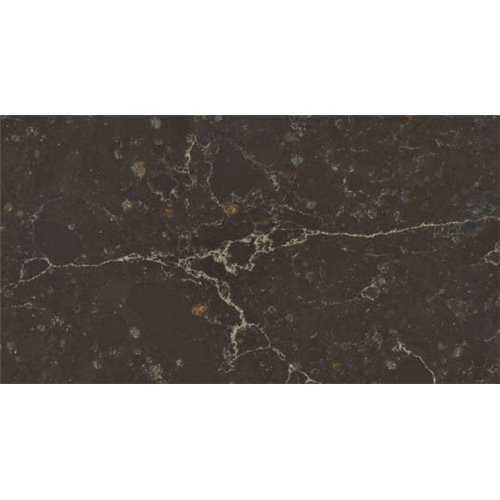 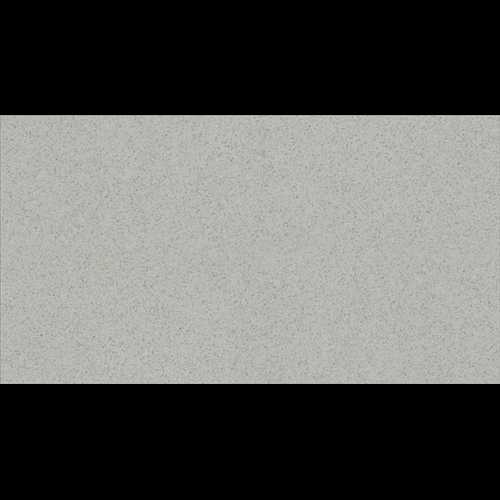 Quartz worktops comprise out of 93-94% crystalline quartz particles (structurally unstable in its natural state) which is then combined with 6-7% polymer resin and colour pigment to create a truly amazing work surface that has all the positive attributes of natural stone such as granite and none of its draw backs. 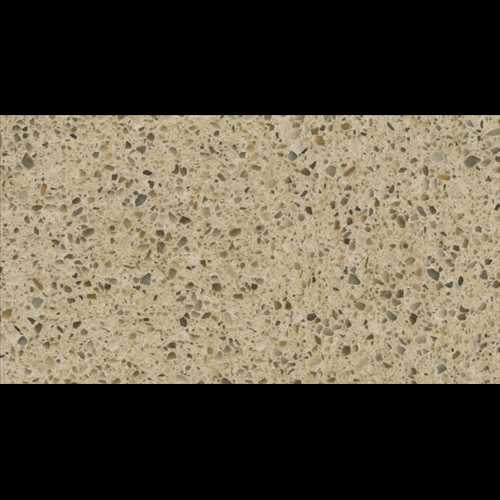 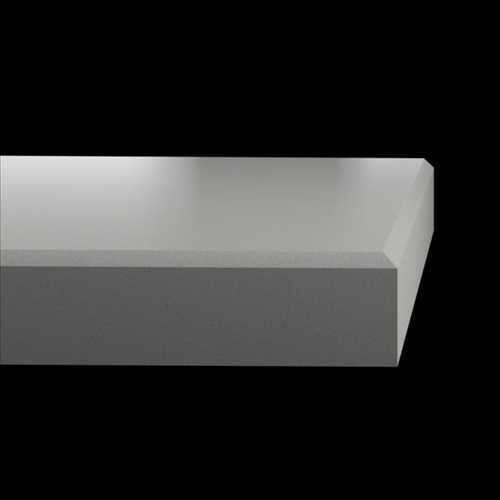 Quartz worktops are definitely our number one choice out of all worktop materials available they are not only 100% solid (no mdf sub frame), non-porous and 100% hygienic but they also have the same durability as granite being scratch and impact resistant, the colour of quartz is also uniform through the entire surface unlike granite that can have irregularities in surface colour and finish. 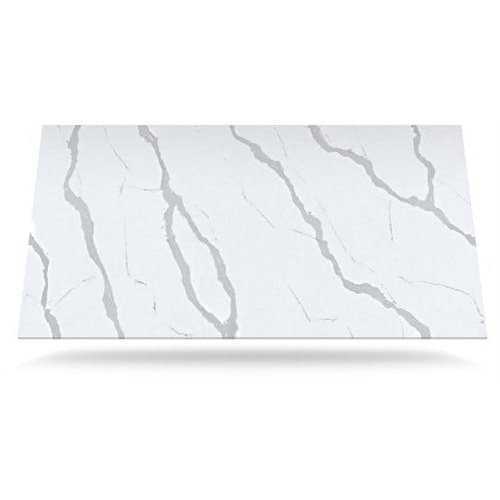 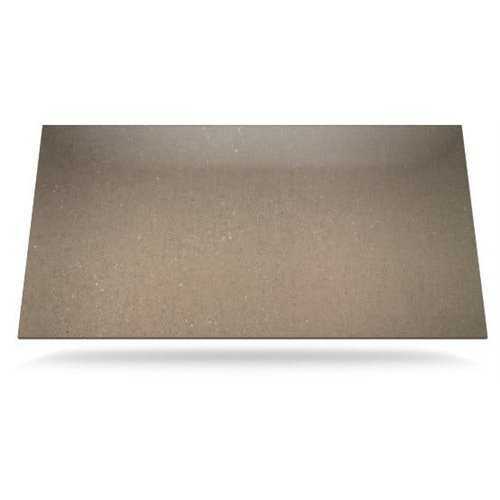 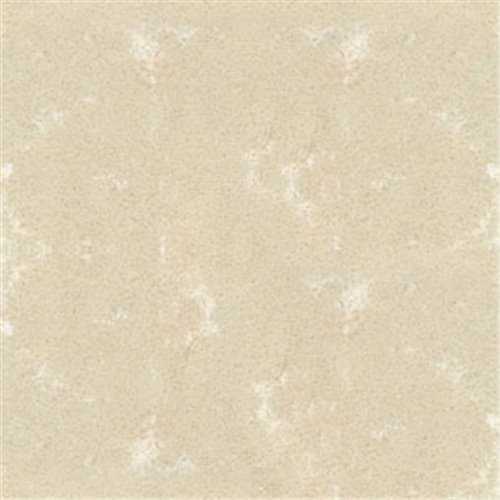 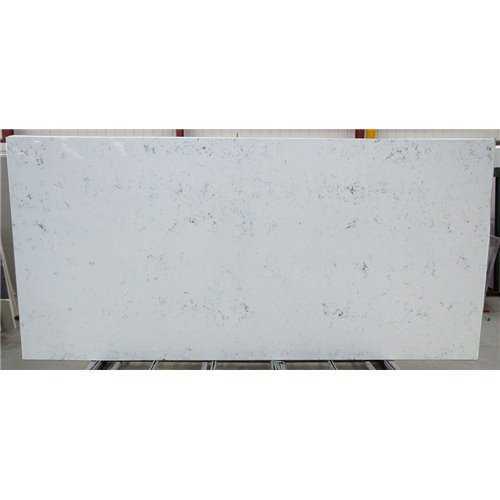 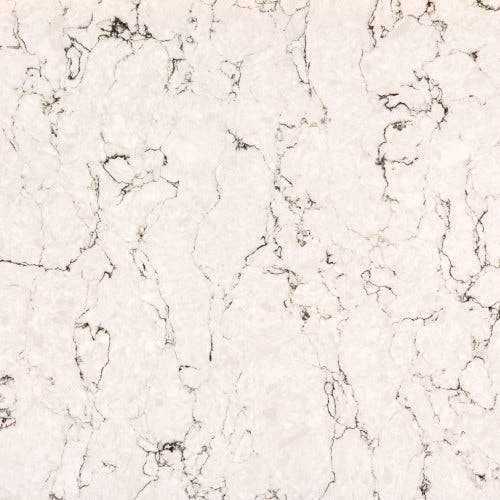 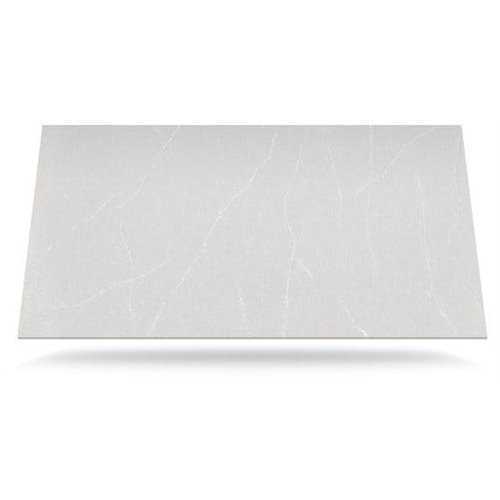 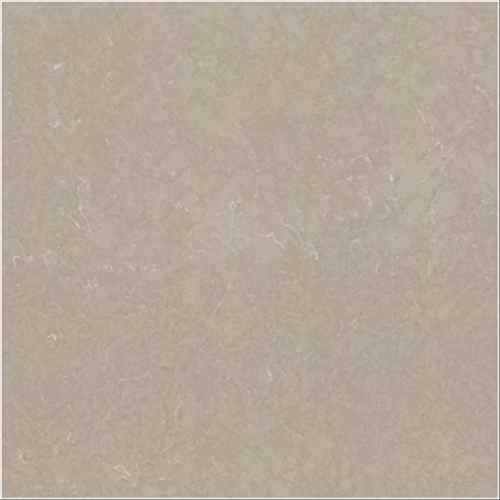 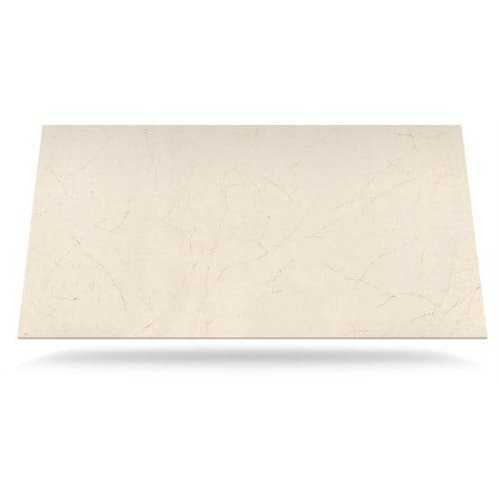 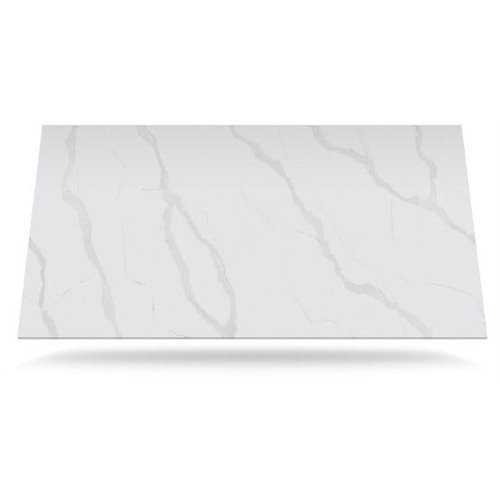 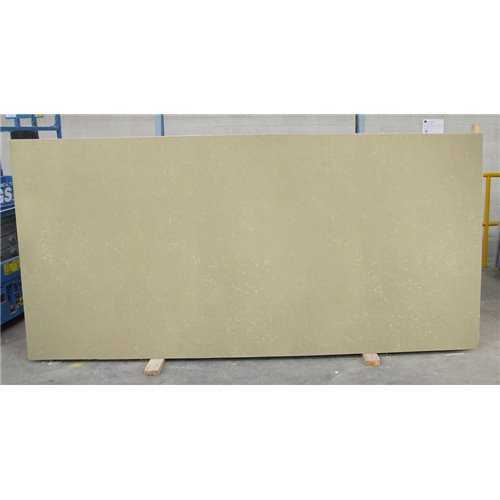 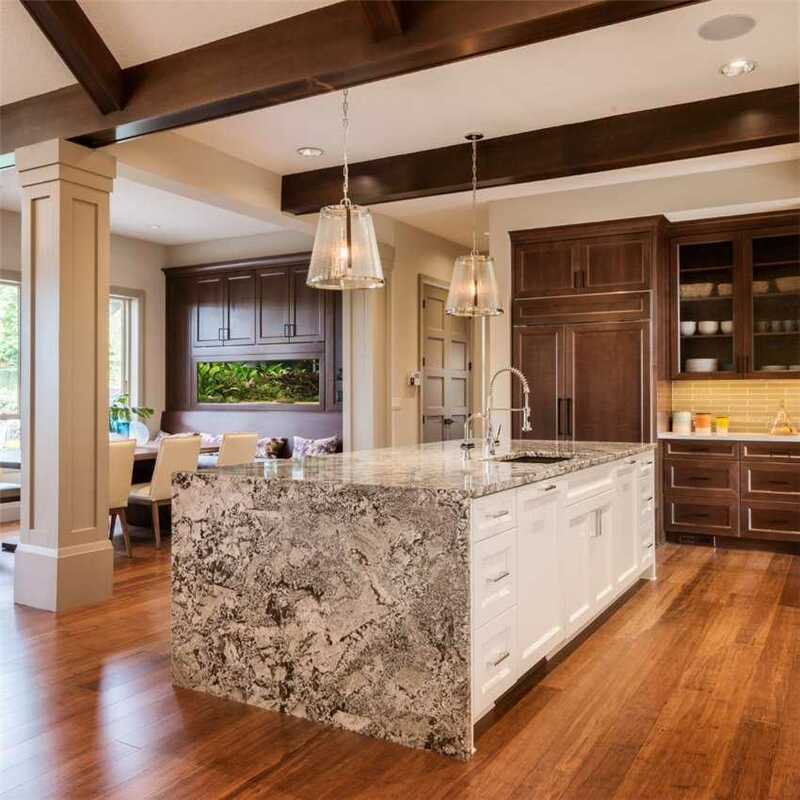 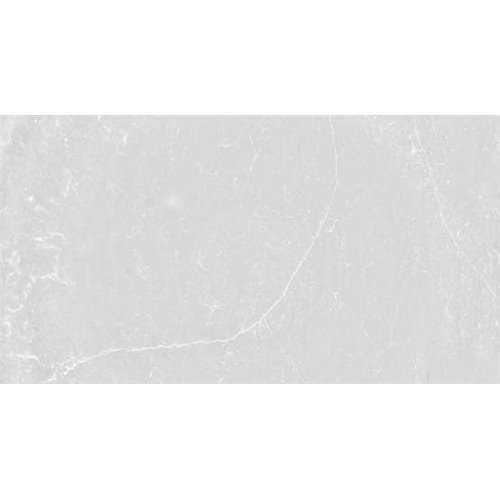 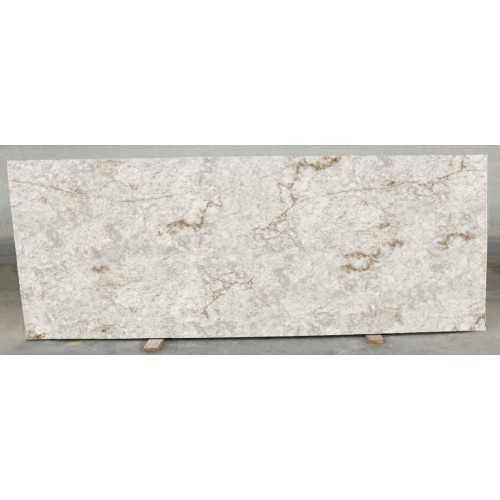 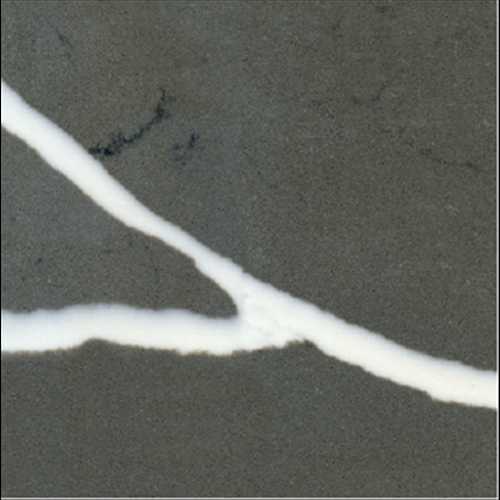 A typical Quartz slab size is 3000 x 1400mm. 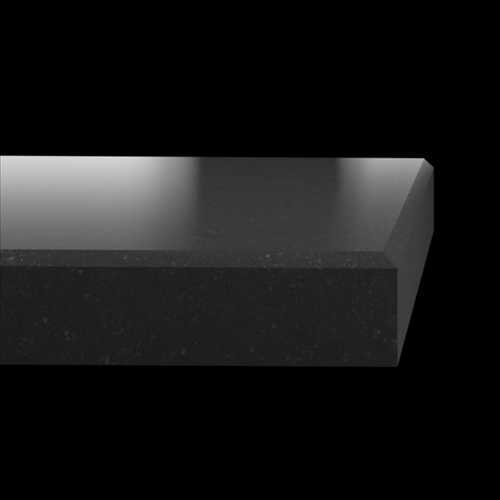 All sizes larger than this will require a joint. 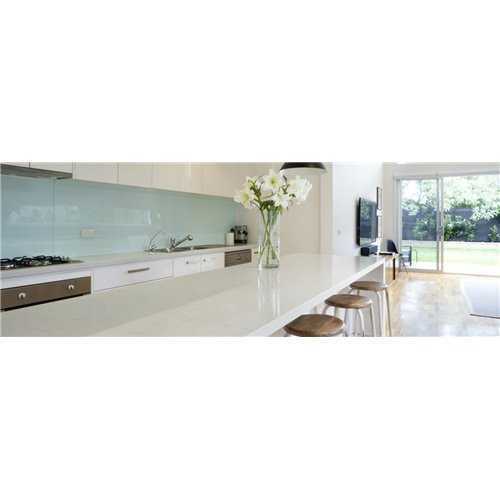 Comes in 20, 30 and selected colours 40mm thickness, solid quartz no mdf sub frame. 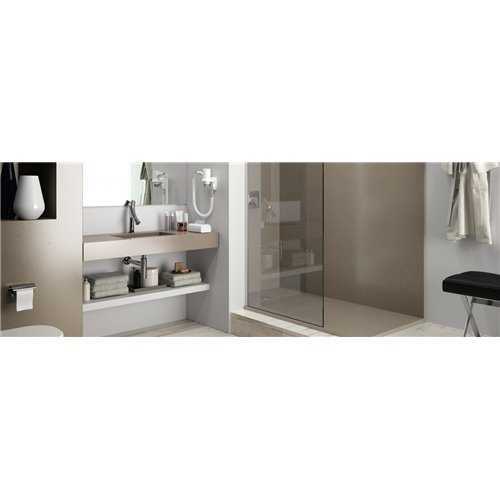 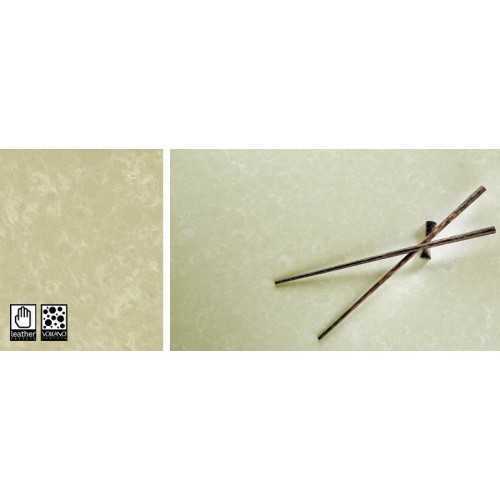 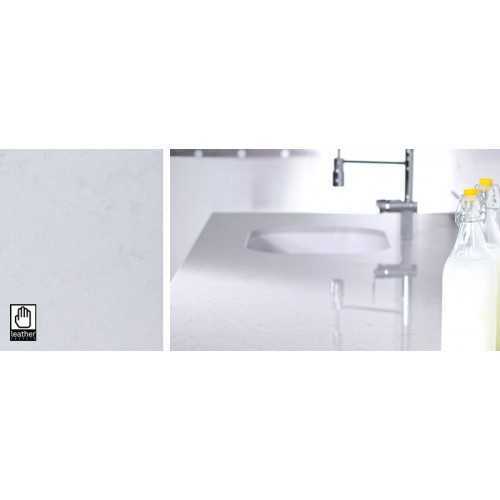 Non-porous surface making it hygienic stain and mould resistant, easy maintenance. 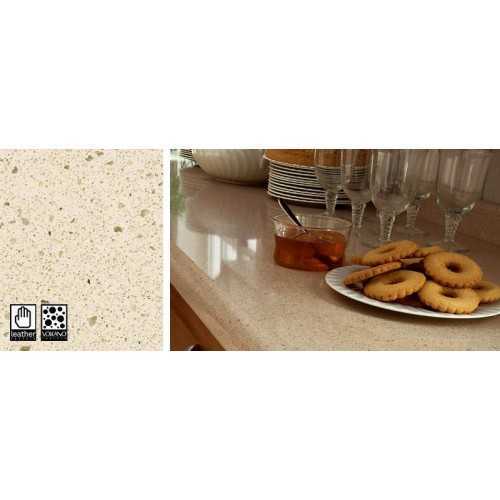 Unfortunately joints will be more visible than composite worktops. 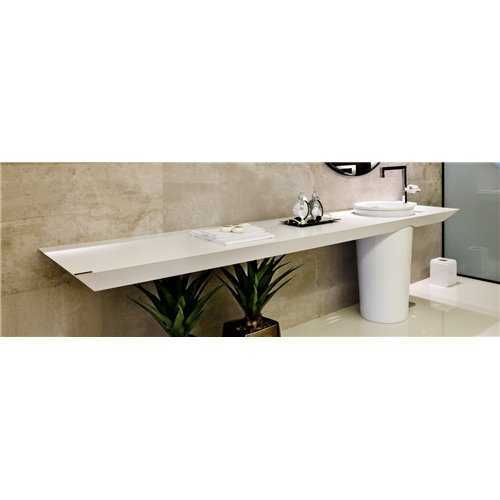 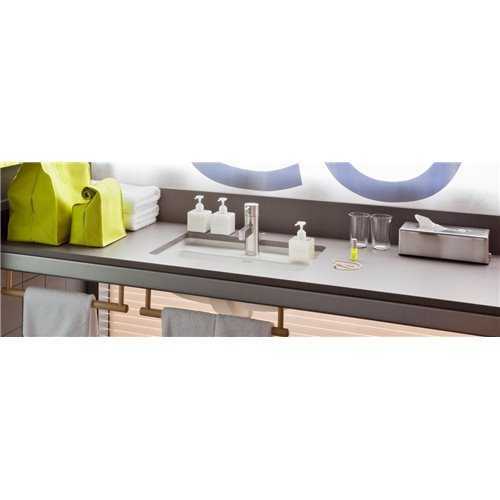 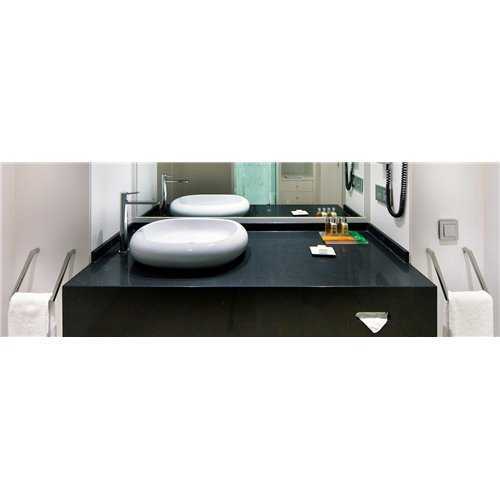 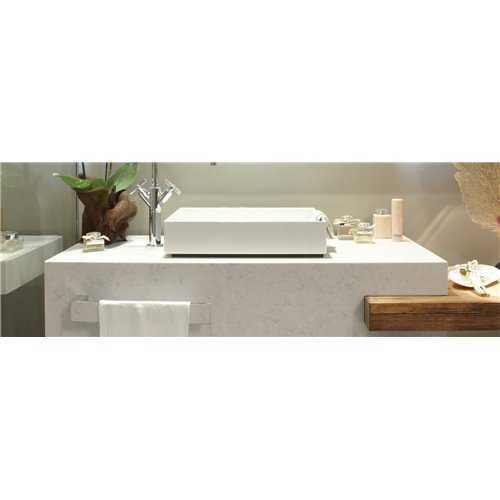 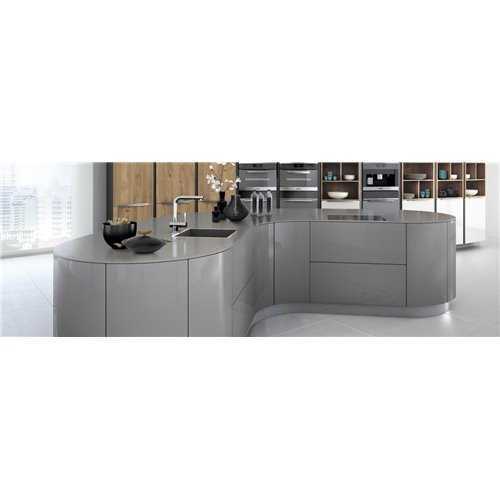 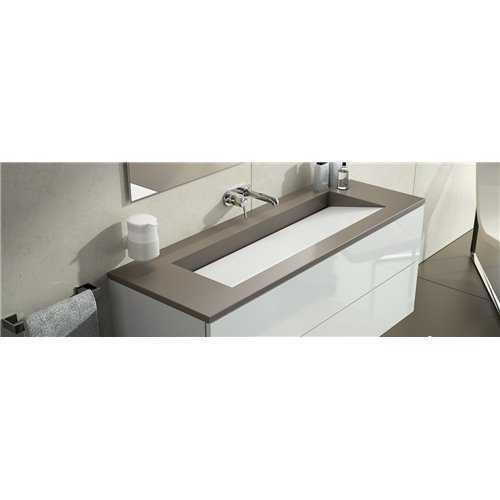 Best suited material for undermounted and Belfast sinks. 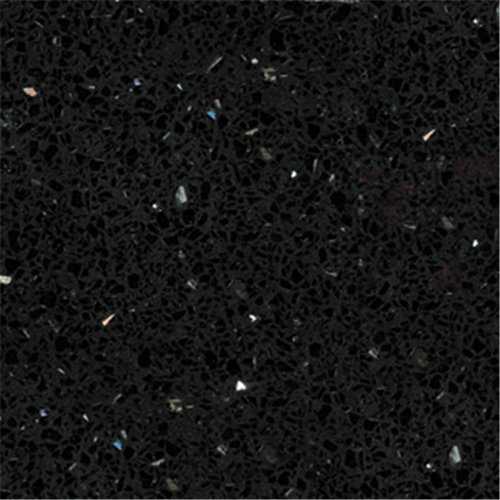 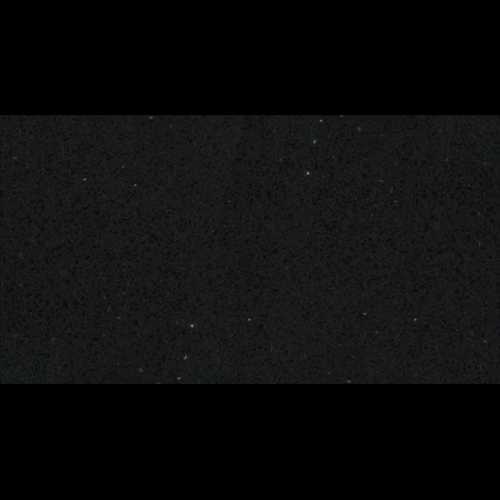 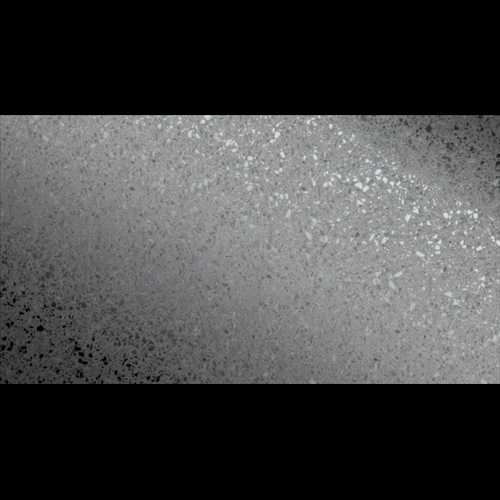 Wide colour selection with also many colours having sparkle affects and mirror particles. 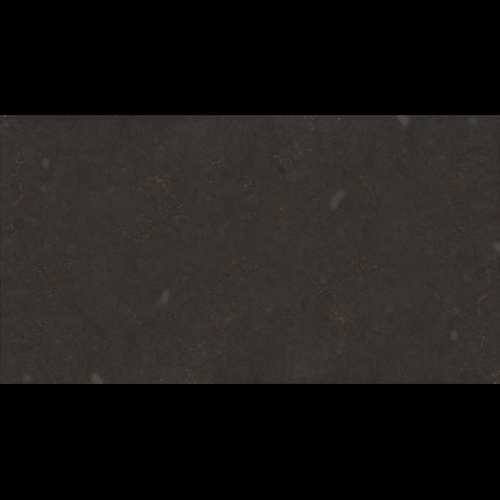 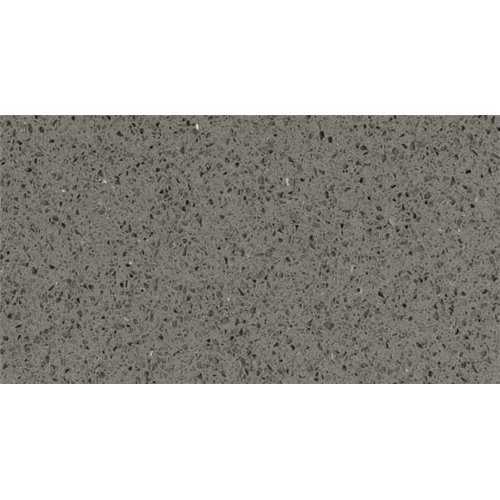 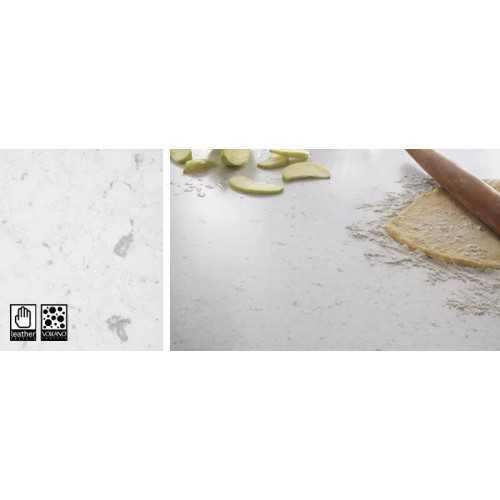 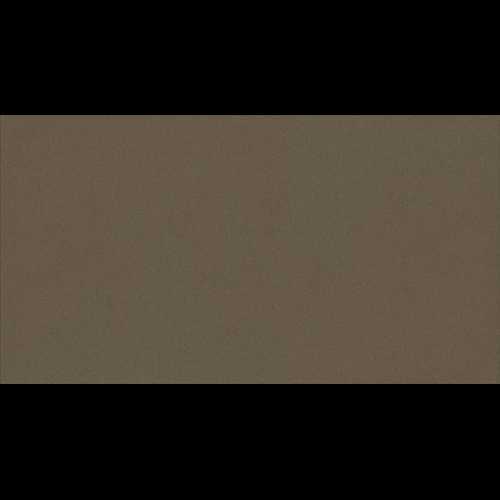 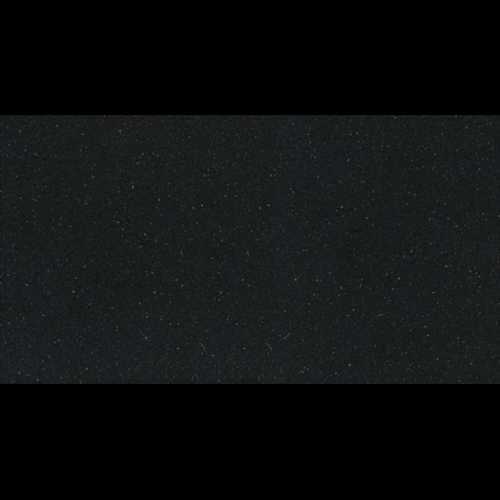 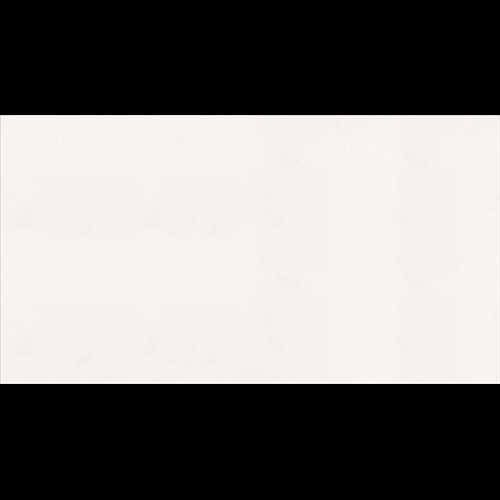 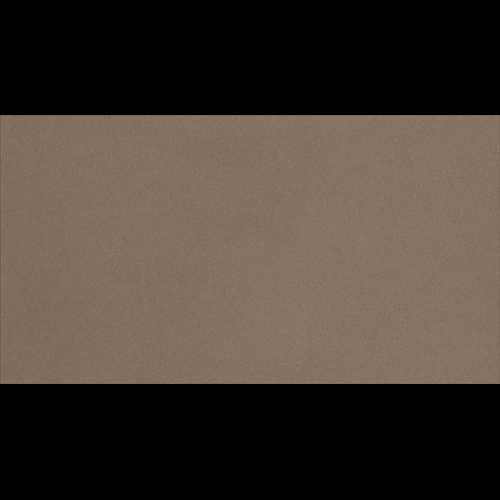 Use our product filter option to select colours from your preferred Quartz manufacturer below to to make your search for the perfect quartz worktop even esier. 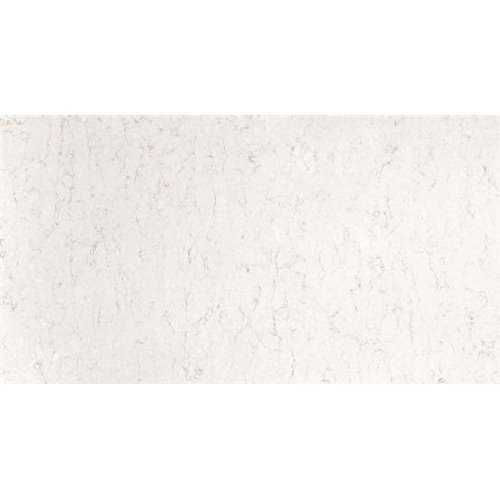 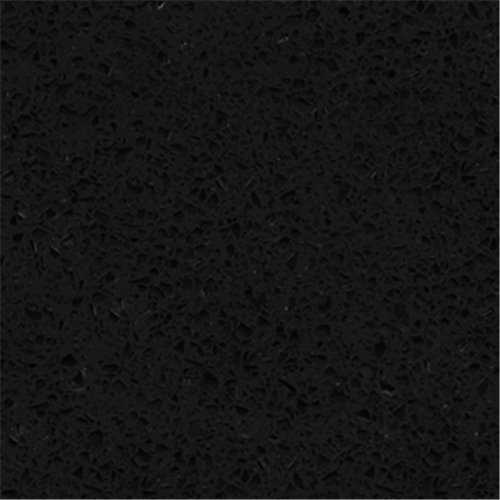  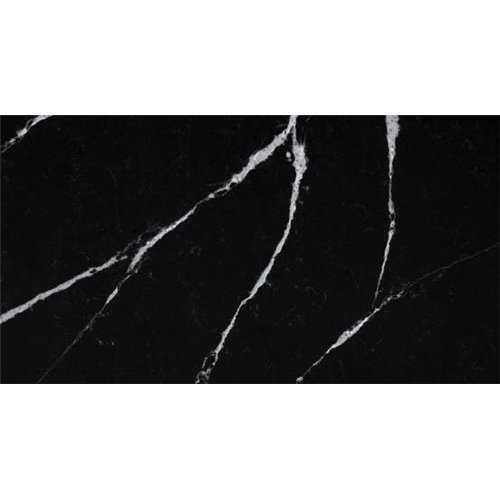 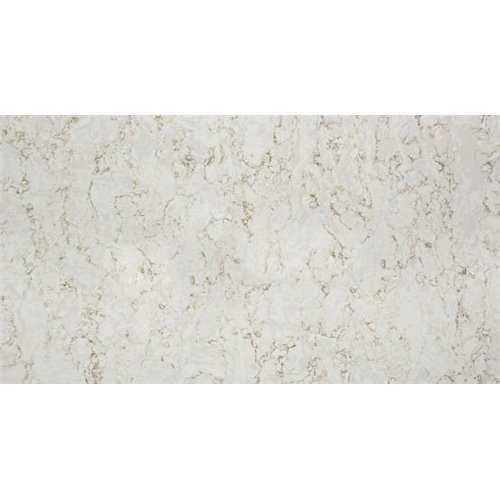 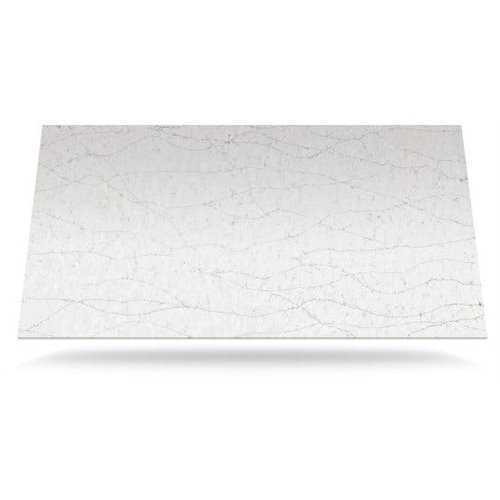 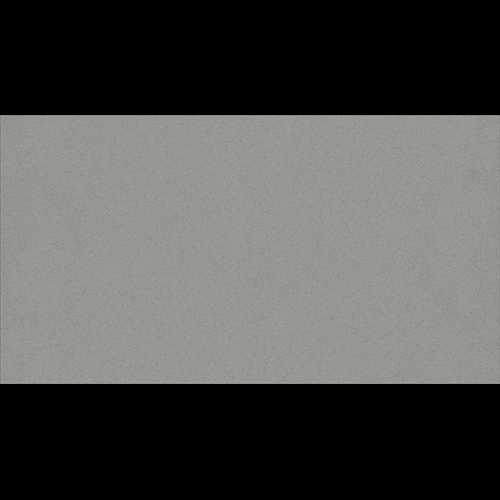 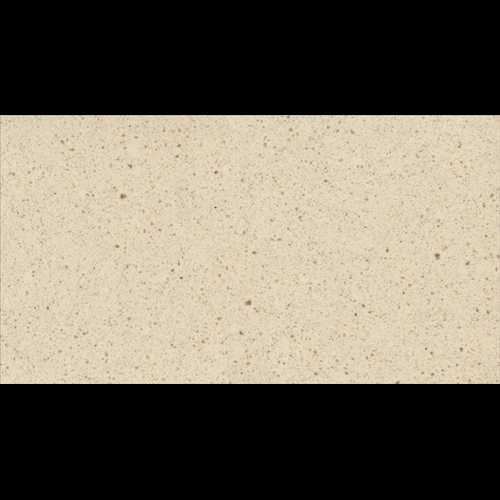 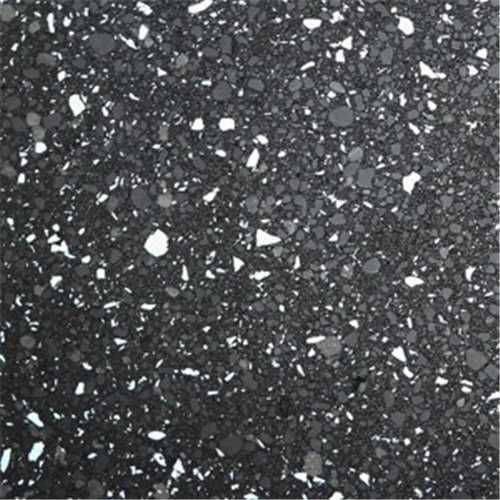 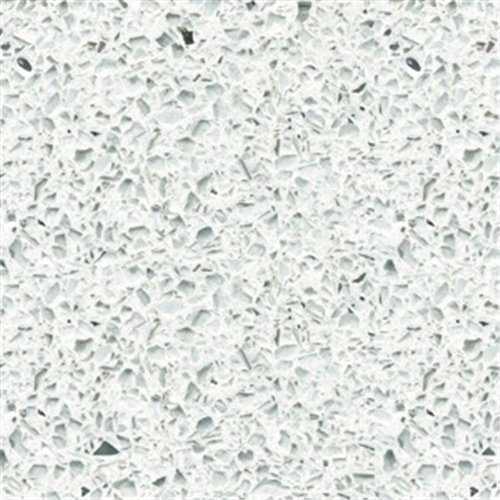 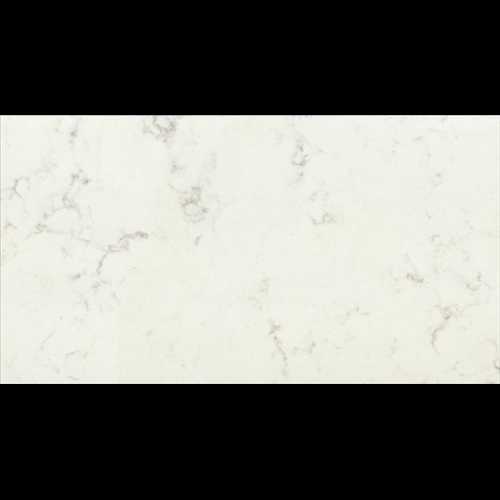 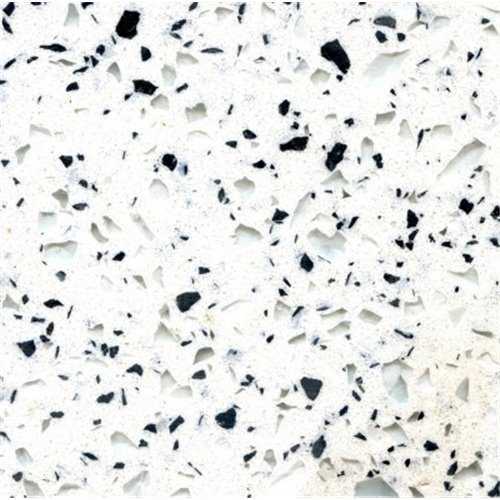 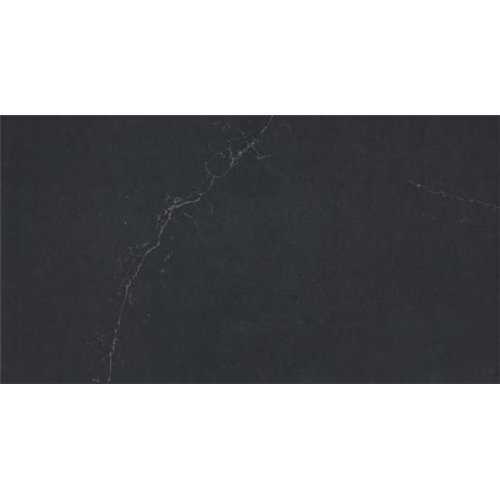 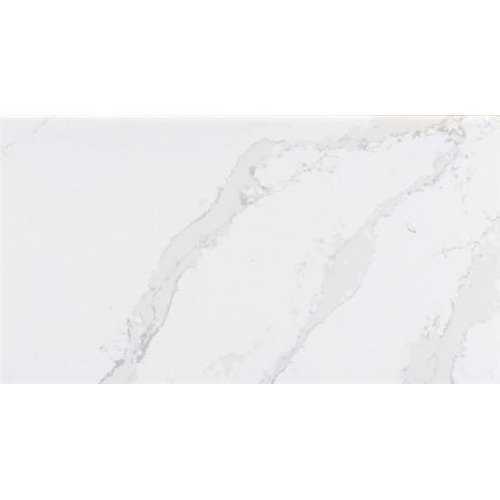 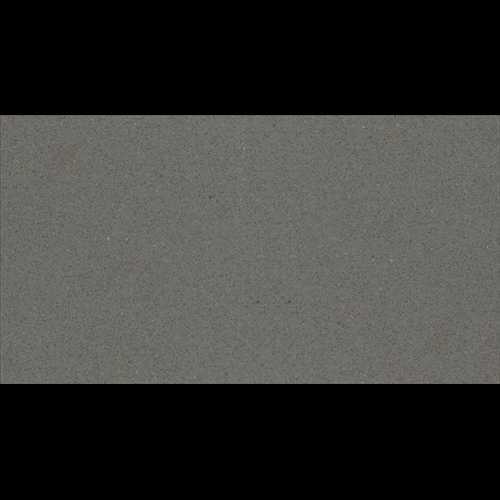 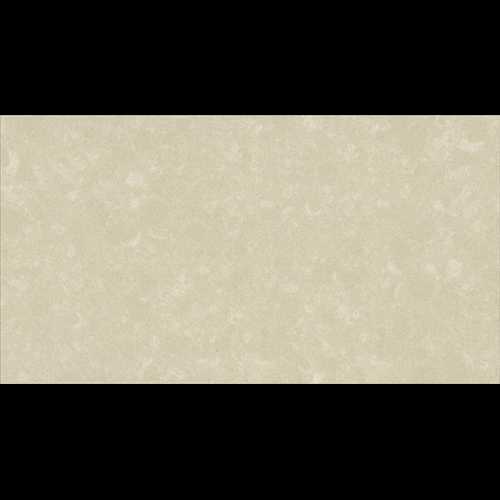 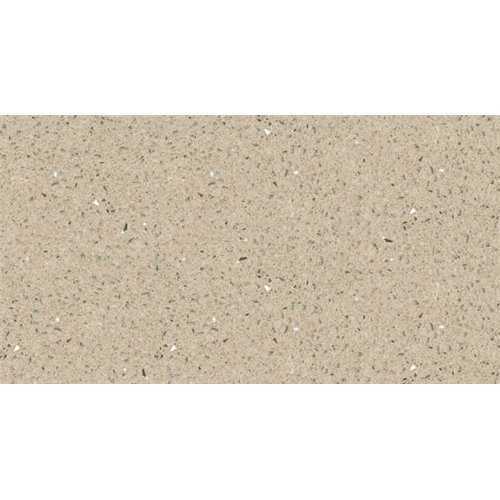 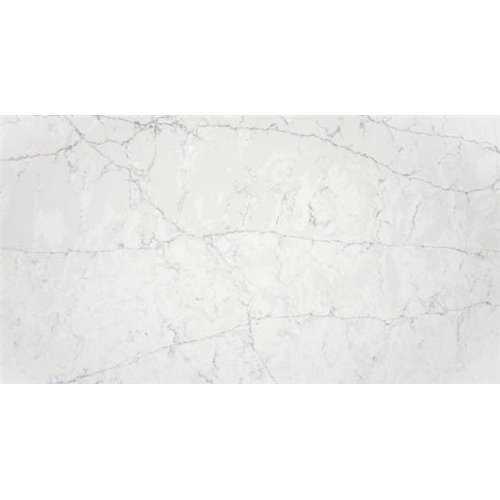 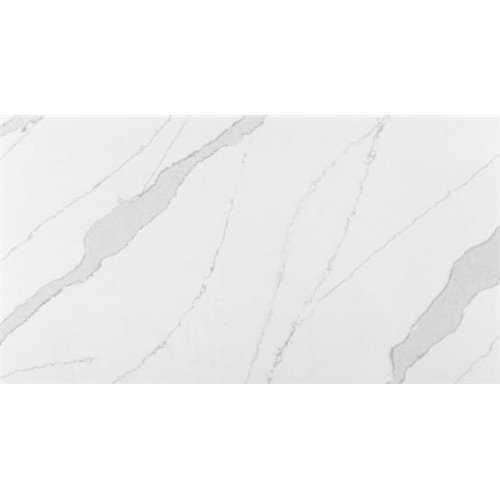 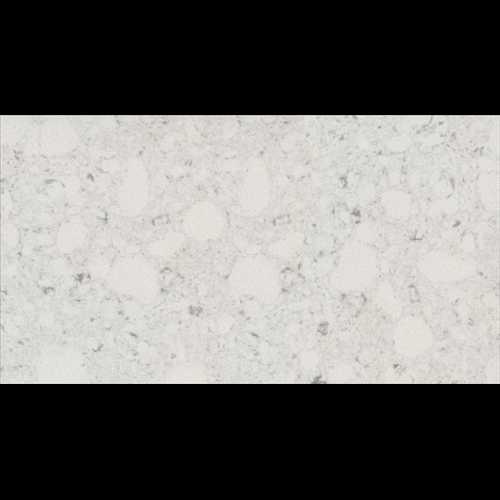 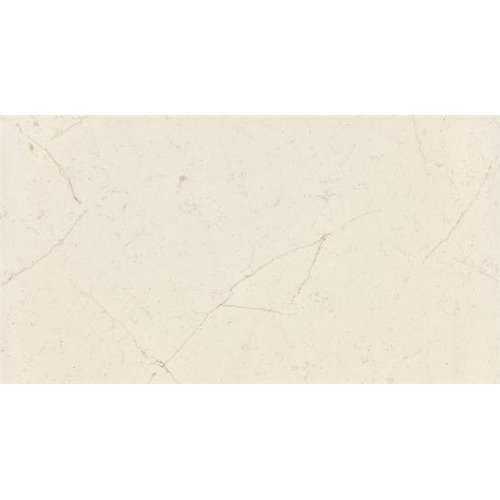 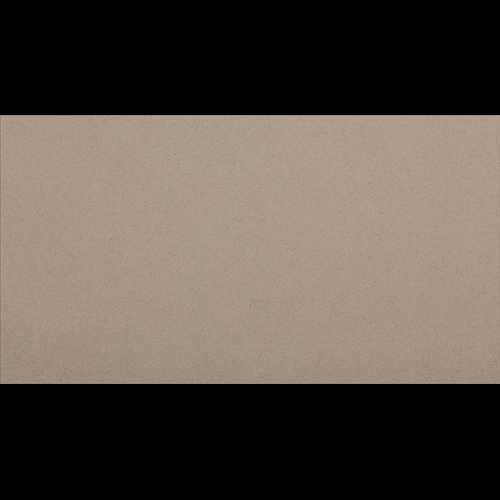 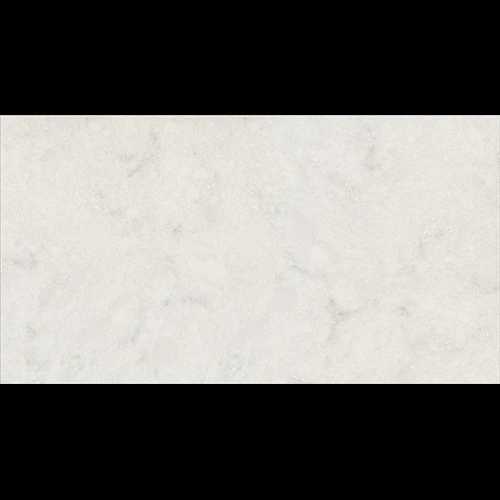 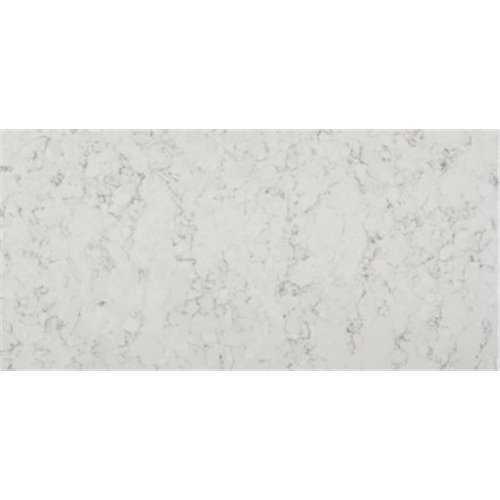 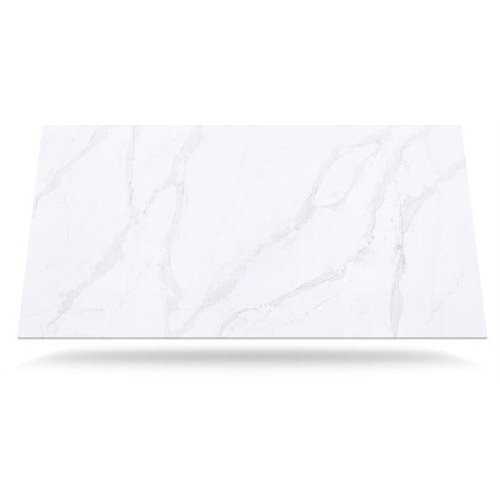 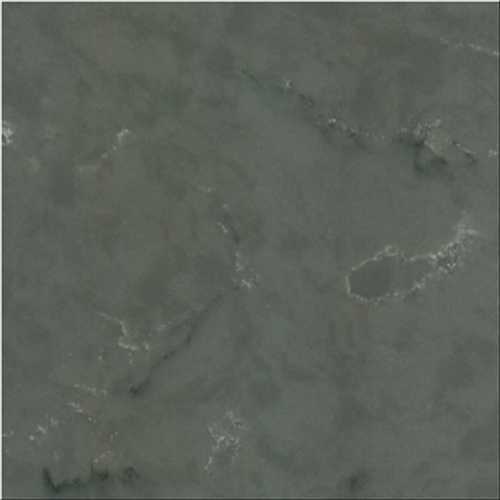 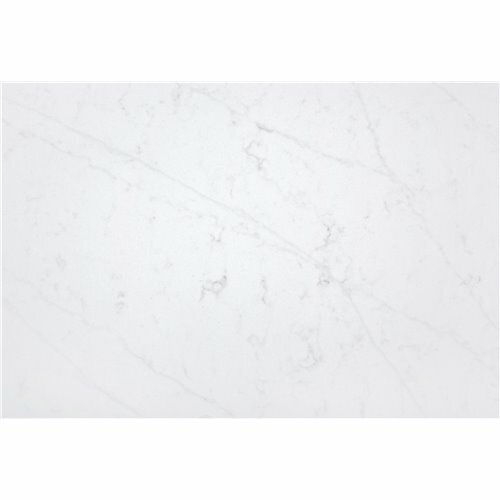 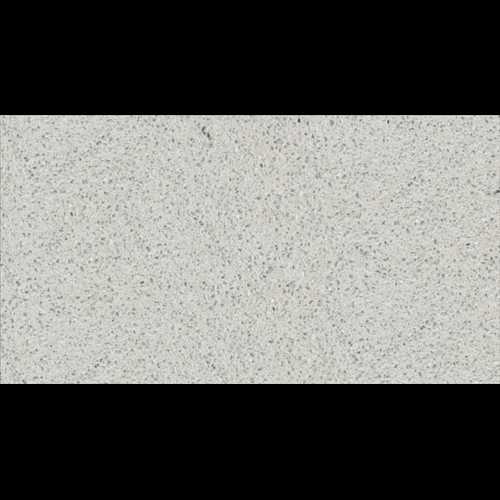 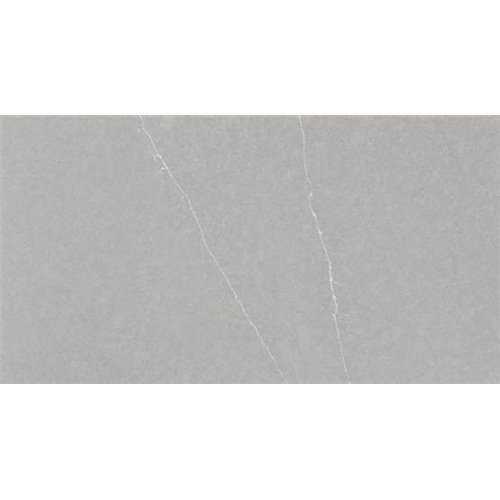 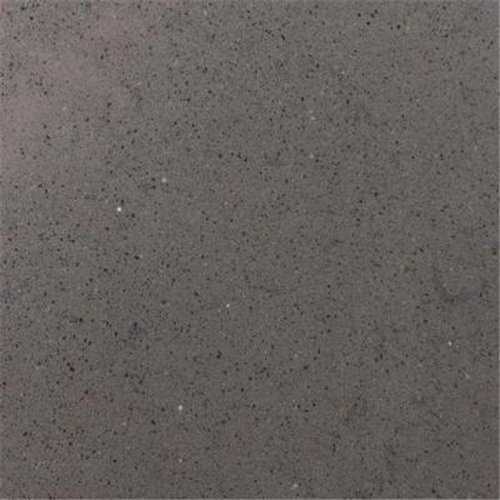 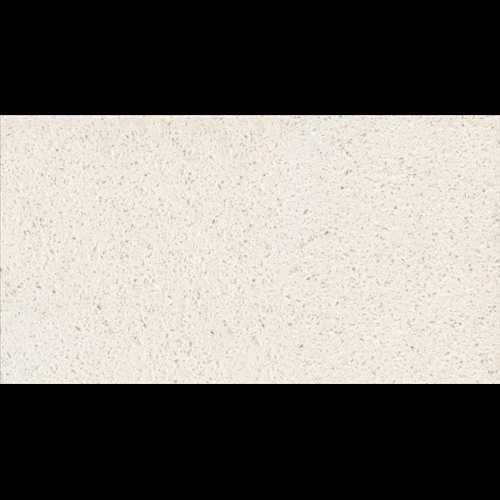 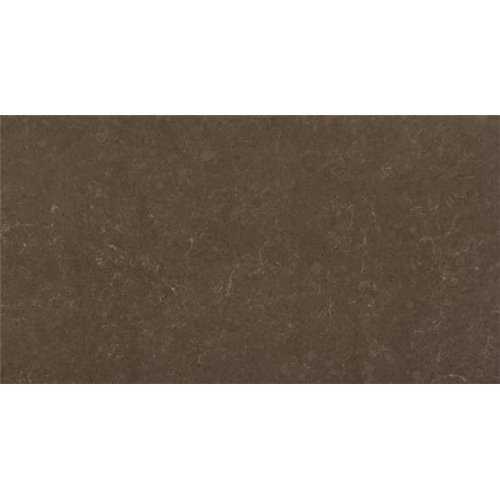 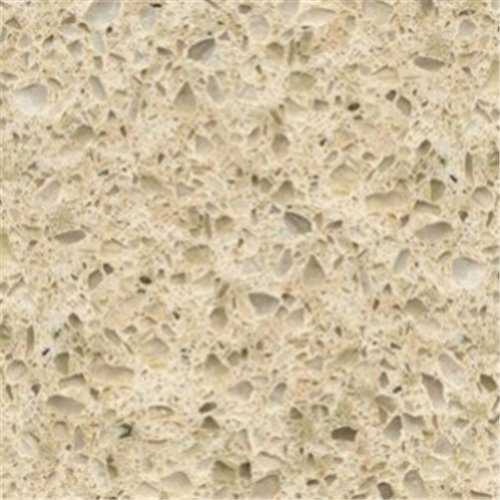 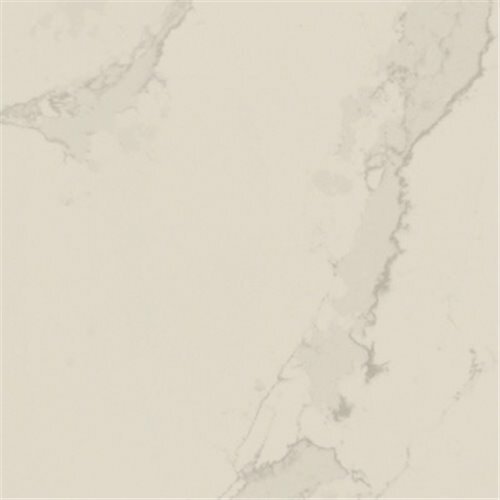 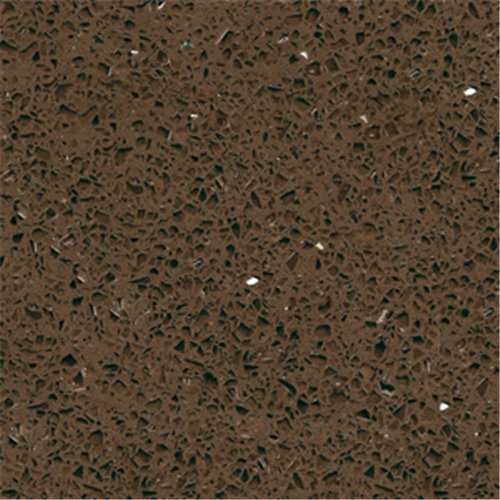 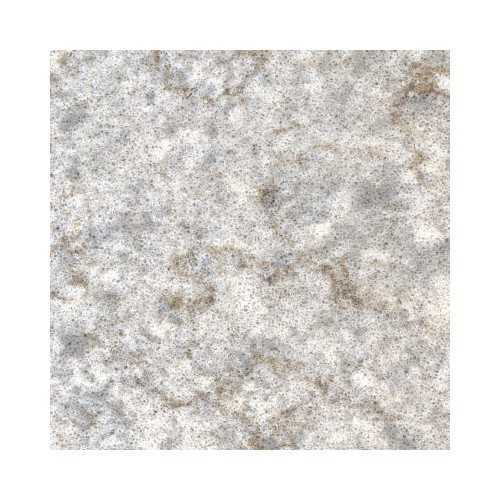 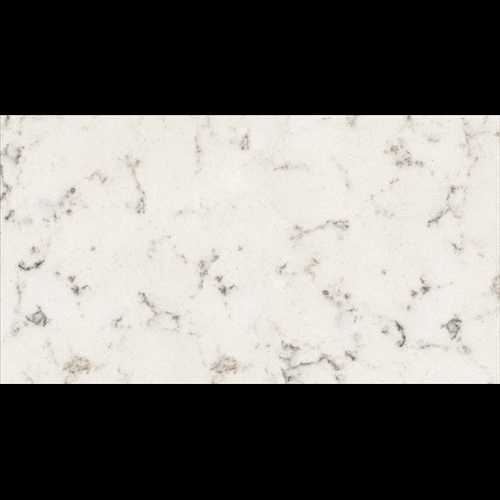 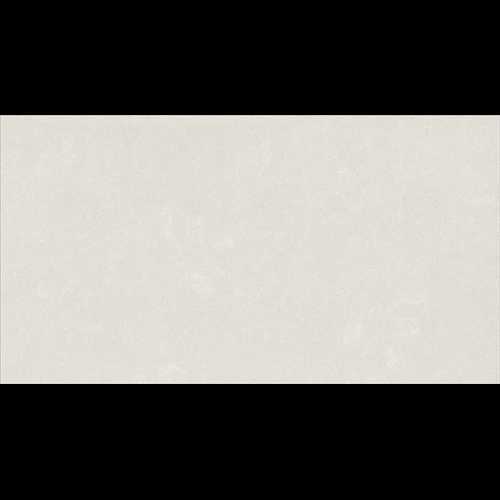 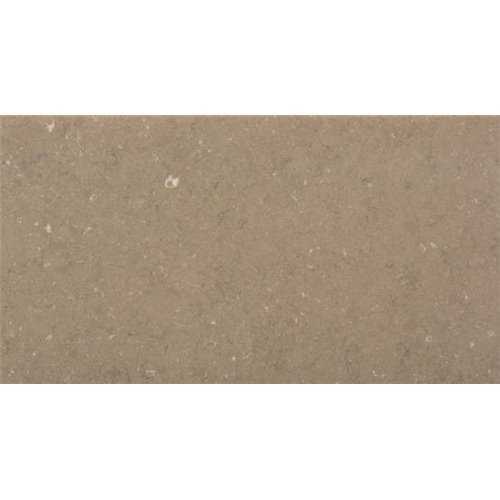 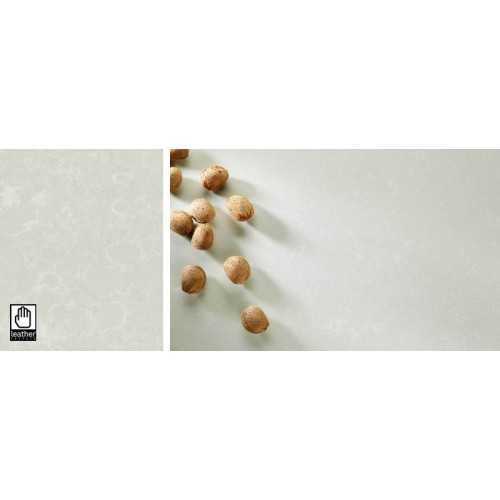 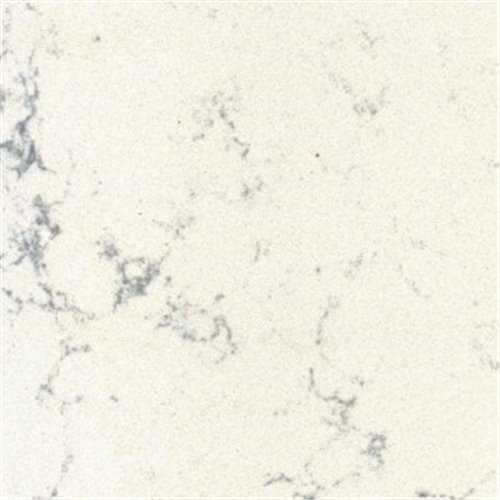 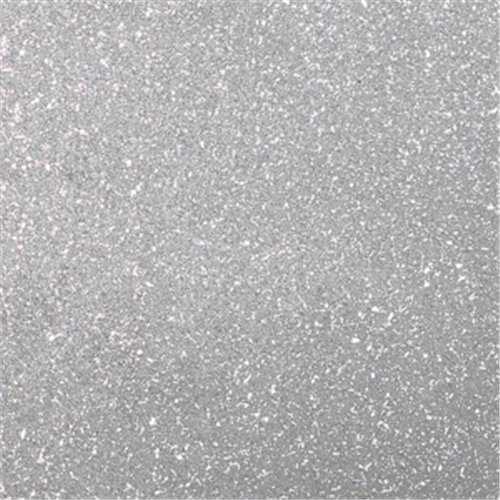 Most cost effective and our suggested manufacturer would be Apollo quartz then Zodiaq from Dupont and last but not least the extravagantly extensive but more costly Silestone range. 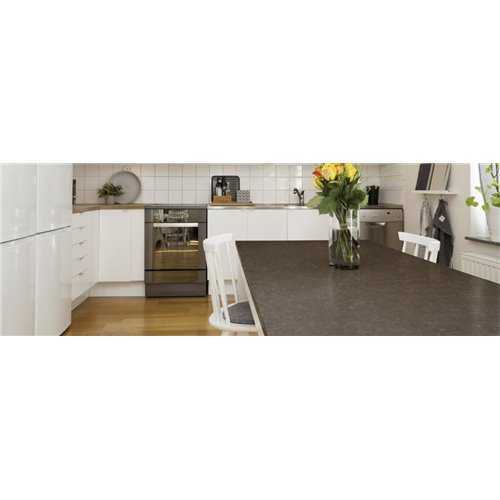 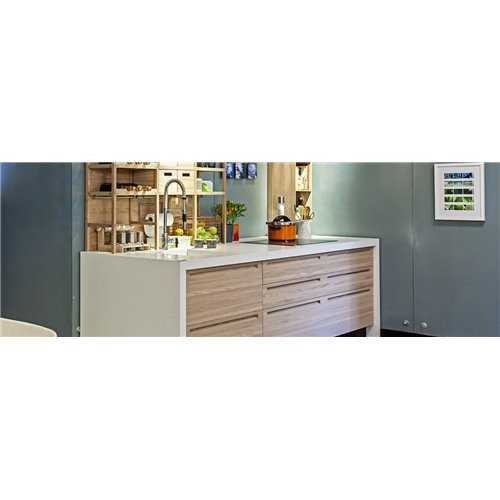 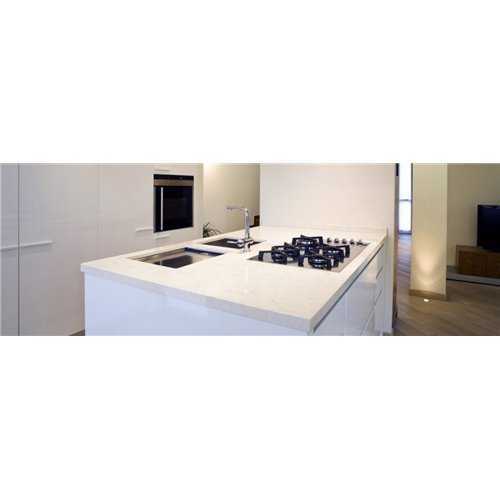 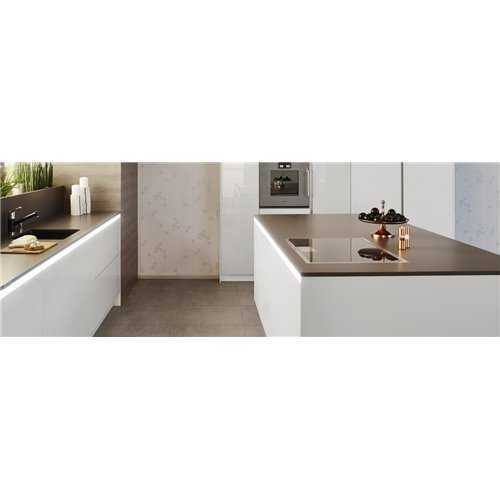 Quartz Worktops There are 76 products.